Notorious Pink Rose Is Perfect for Your Every Day Enjoyment. 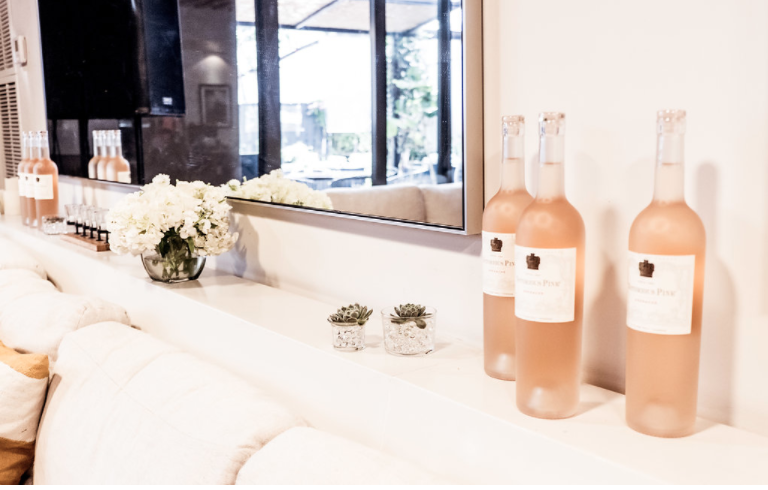 the notions of rosé being a traditionally dry, summer wine. 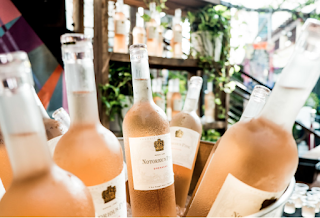 a modest retail price, making Notorious Pink Rosé exceptional for every occasion.